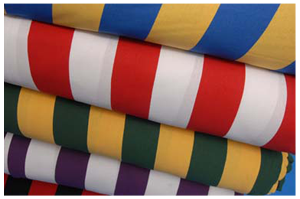 Committed to ensure qualitative and timely delivery of products, we, Viji Knitting Mills have scaled the newer height of success in this competitive market. 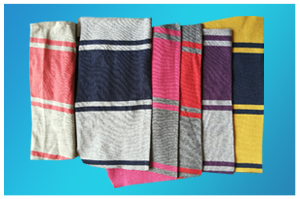 Our company established was established in 2006 as amanufacturer and supplier of a wide assortment of Knitted Striped Fabric & Knitted Fabric. We are also engaged in trading a qualitative array of Hosiery Yarn and Cotton Yarn. 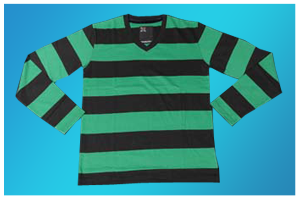 Manufactured using optimum quality yarn and fabric, our products is highly acknowledged for their smooth texture, color fastness, smooth finish and several other salient features. Outstanding craftsmanship as well as innovation has always been the prime objective of our organization. Thus, we make all possible efforts to deliver products as per the accurate demands of clients. We also provide customization solution as per the exact demands of clients. Besides, our vast distribution network has allowed reaching to the maximum clientele and catering to their demands efficiently and effectively. Throughout the years, we are successfully delighting our clients with a reliable and exceptional product range, which have only become possible through the influence continuous enhancement policy. Our company has established strong foothold in the industry by executing their operations under the skillful guidelines of our venerable managing director Mr. Senthil Kumar. With his rich industrial expertise and visual approach, we have placed a distinct status in the industry and garnered huge clientele support from all across the country. production personnel, sales and marketing personnel, warehousing and packaging experts, research and development personnel, procuring agents, logistics personnel and many others. Performing all operations in close coordination with each other, our team helps us in attaining set targets and aims of organization in a successful manner. With the relentless support of our team, we have placed a desirable status for ourselves in the industry. Our company possesses robustly constructed and highly advanced infrastructural set-up that helps us in executing all activities systematically. Spread over huge landmass, we have segmented the whole infrastructural set-up into varied other departments such as production, administrative, sales & marketing, warehousing & packaging, administrative and many more. 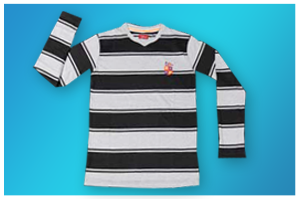 We are known to be the renowned manufacturer and supplier of Striped Knitted Fabric. Our collection is widely acknowledged for colorfastness and skin friendliness. 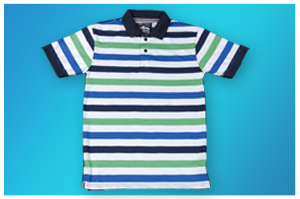 Range that client’s can avail from us includes Knitted Yarn Fabric, Garment Knitted Fabric & many more. 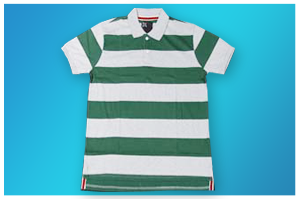 Our company is known to be the leading trader of Cotton Yarn. 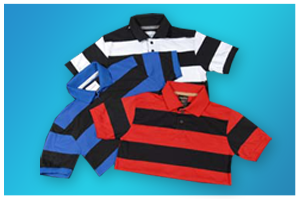 These are made from purest quality cotton and are highly smooth in texture. The array offered by us to the clients involves Cotton Grey Yarn, Dyed Cotton Yarn, Organic Cotton Yarn and Polyester Cotton Yarn. 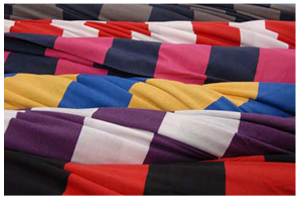 With a motive to maintain long term relations with the customers, we trade Hosiery Yarn. 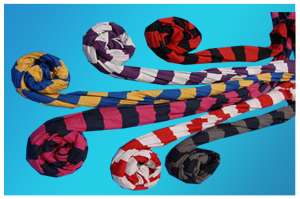 The yarn has high strength and is excellent finish. Range that we offer to the clients includes Blended Yarn, Viscose Yarn, Polyester Yarn, Synthetic Yarn, Modal Yarn and Bamboo Yarn. 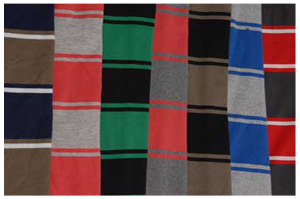 We offer a wide range of Knitted Fabrics. 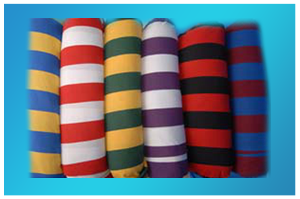 Clients can avail these fabrics from us in variety of designs, colors and patterns as per their requirements from us. 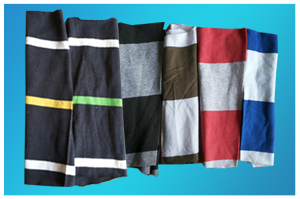 These Knitted Fabric are offered at affordable prices.